For the 2017 we started with a blank design sheet. 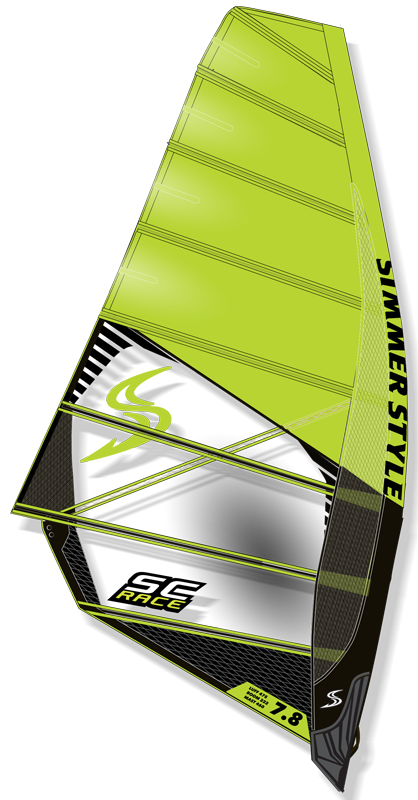 The new SC RACE sails are designed from scratch. Our R&D team has spent hundreds of hours testing, analysed, re-evaluated, re-designing and testing again. We have tested more prototypes than ever before. Every little detail has to be analysed and re-designed, as apposed to just making a few updates to the previous years model. 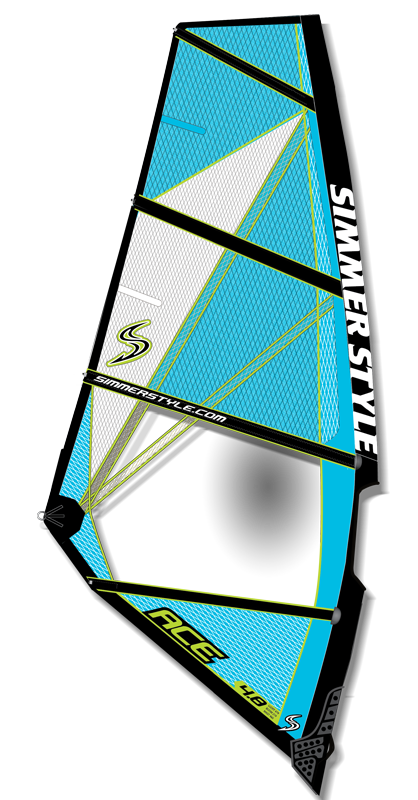 The 2017 SCR G2 out performs the previous SCR sails on all points. 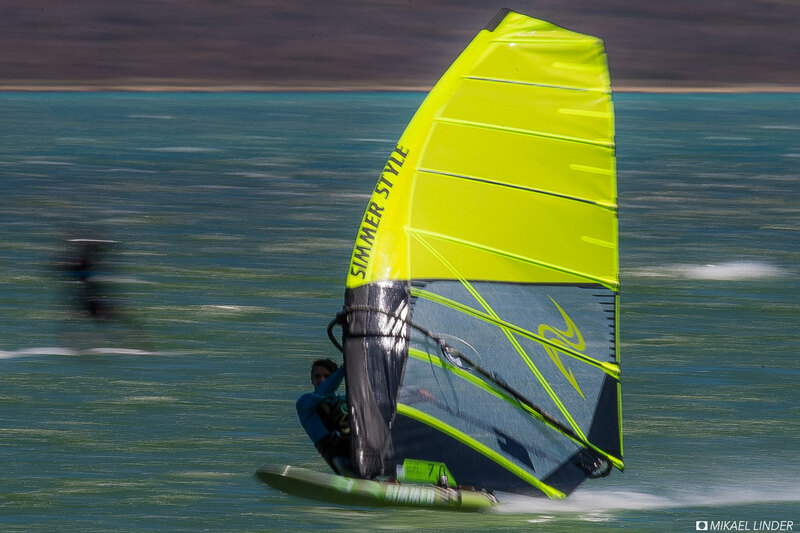 This sail is faster, planes earlier and delivers much better stability in overpowered conditions.. 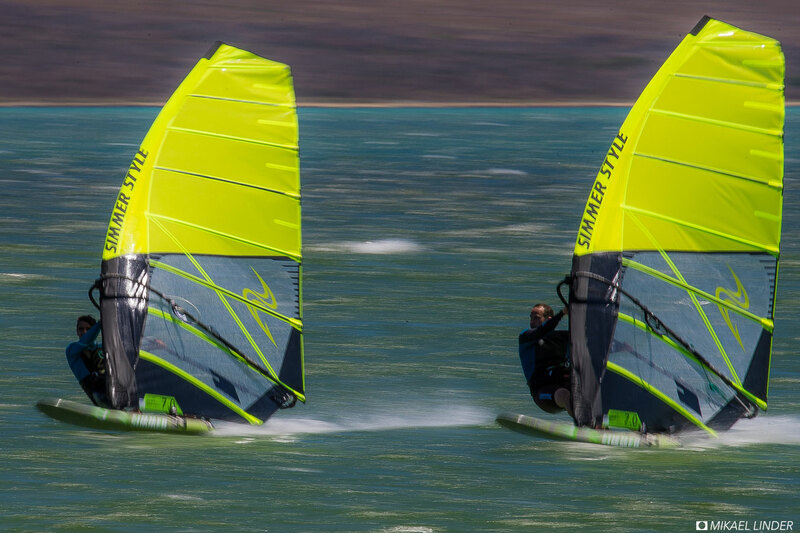 This is the next generation of race sails. VERTICAL CUT LUFF PANEL// For 2017 we are introducing a vertical panel hidden inside the luff sleeve. 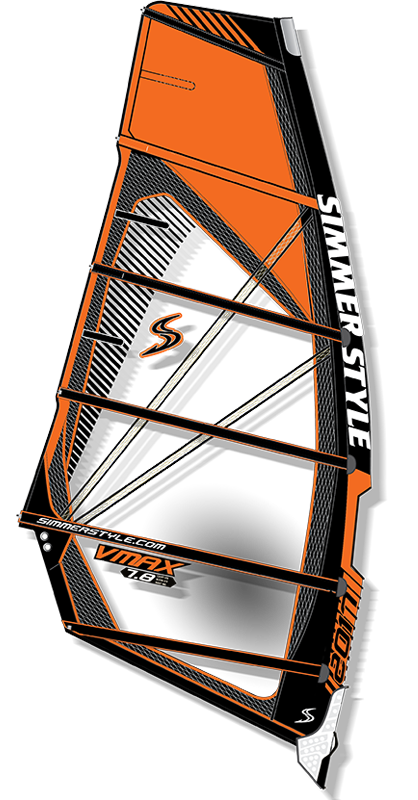 This panel adds stability, that helps to lock the center of effort in the sail. 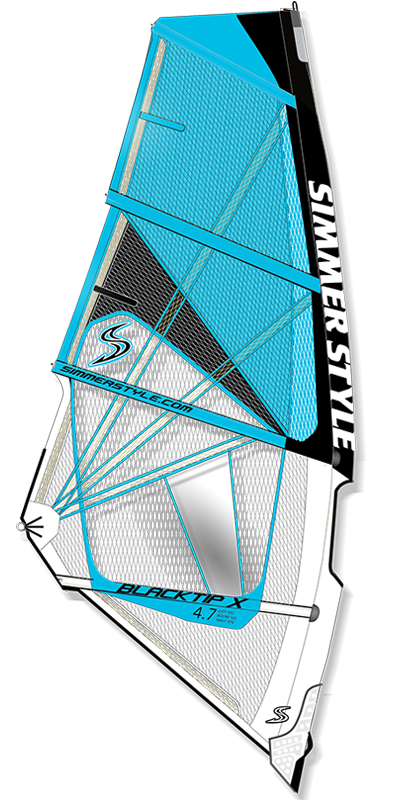 This panel layout also distributes the load into a larger area of the sail when more downhaul is added, increasing durability and reducing stretch in this critical area of the sail. TEKCAM V2 EDT3 // The SCR G2 is equipped with a new line of cambers, the TEKCAM V2. 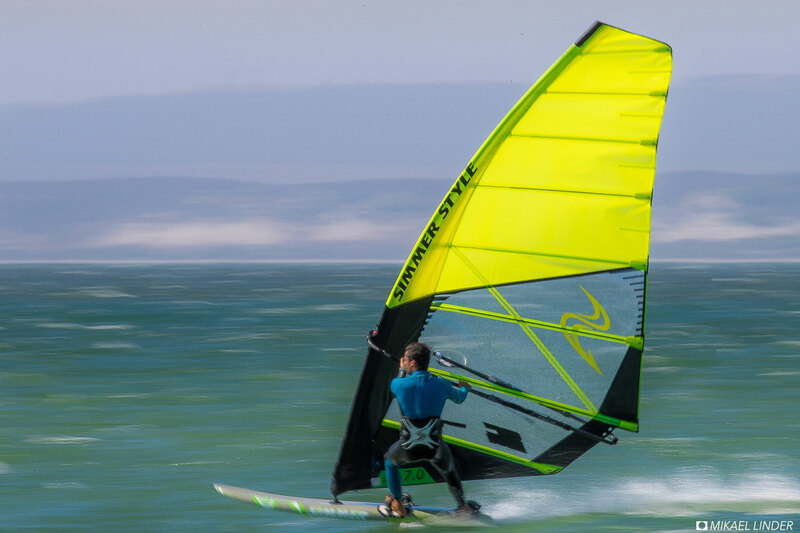 A innovative camber which due to a compact camber housing dramatically improves sail rotation and acceleration out of gybes. The TEKCAM V2 generates a more controlled bend curve for a forward focused power delivery. 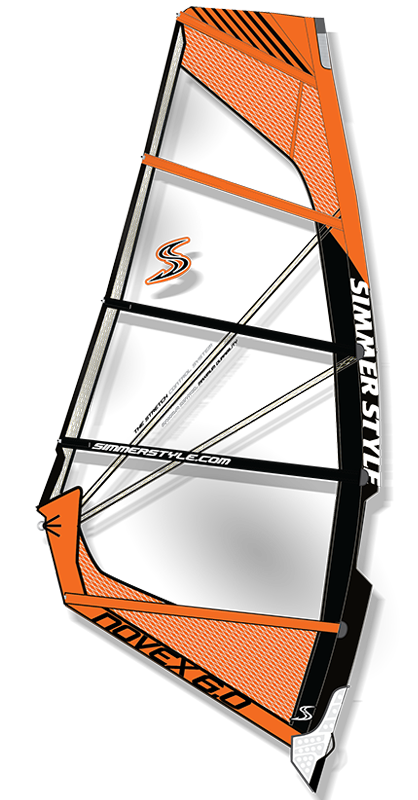 Another benefit is the reduced total weight of the rig as the camber is 25% lighter than the previous version. 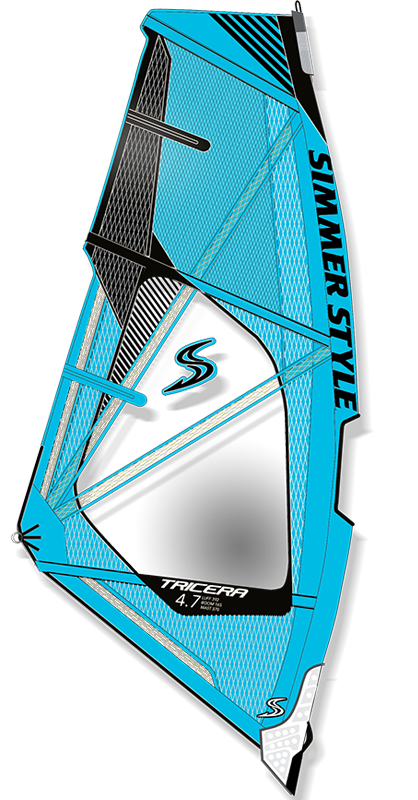 SAIL PROFILE // The 2017 SC Race features a increased sail profile on the three lower battens. 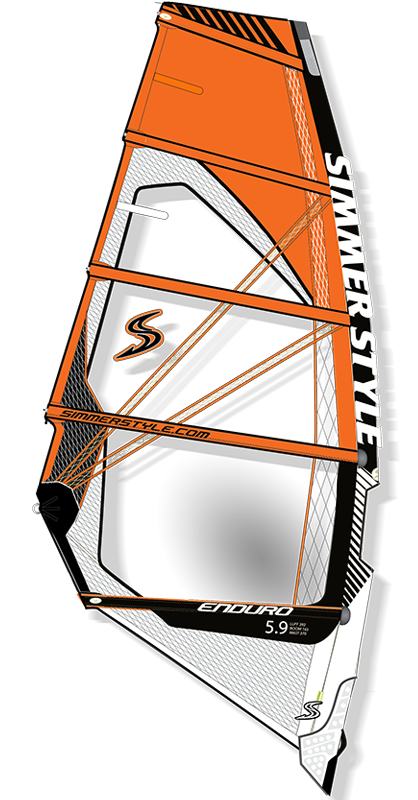 The profile is pushed forward with a dual carbon tube which is softer in the front and stiffer towards the leach of the sail. 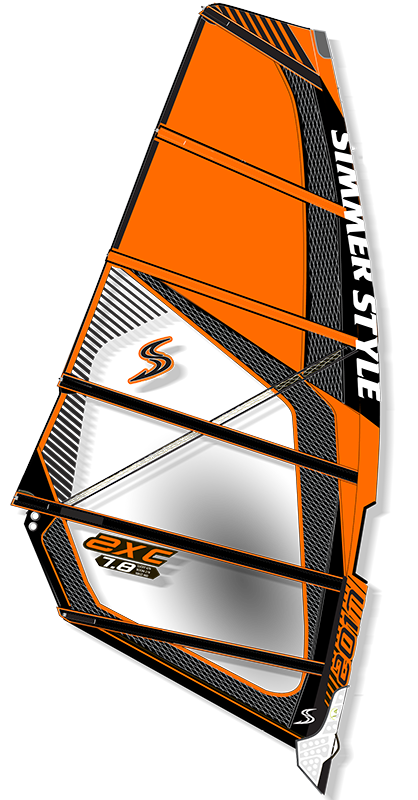 This also generates more down force into the board to keep it in control during high speeds. 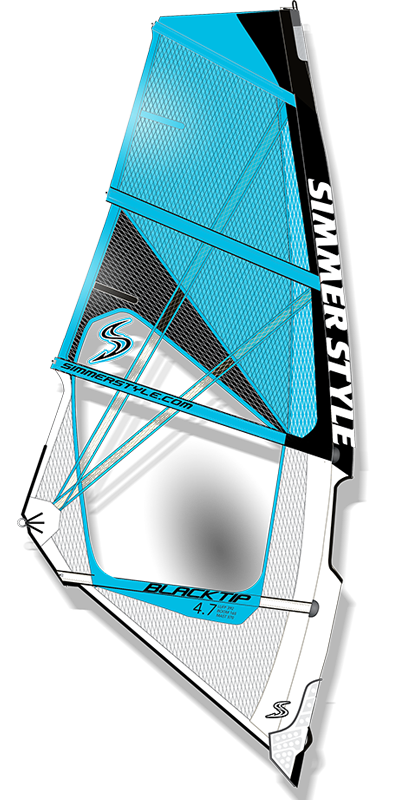 A deeper sail profile below the boom provides more power to go faster and a increased acceleration. 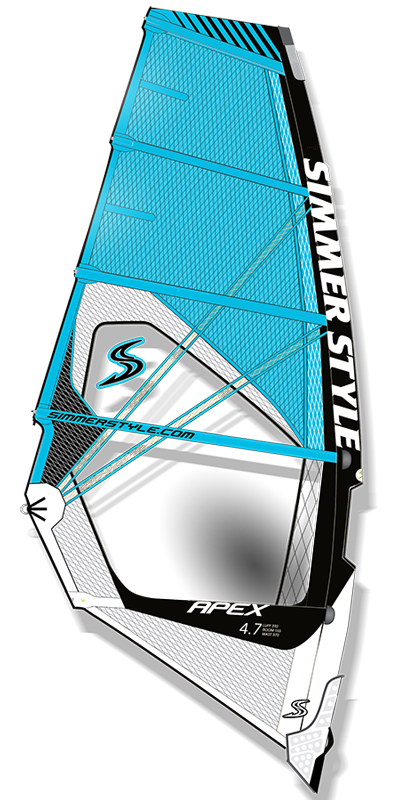 PROGRESSIVE COMPACT DESIGN// Each size features an unique outline which improves the overall performance of each individual size. 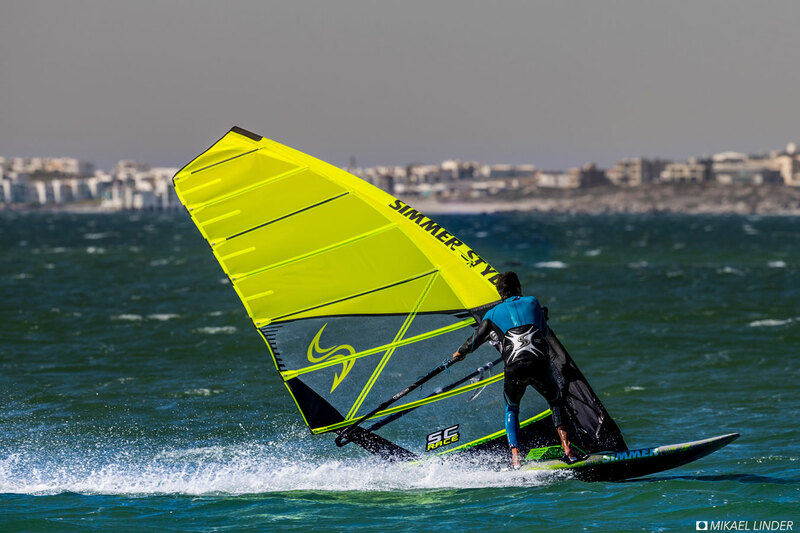 Big sails are designed as high aspect ratio sails to improve light wind performance and small sizes are designed as low aspect ratio sails to improve control and high wind performance. 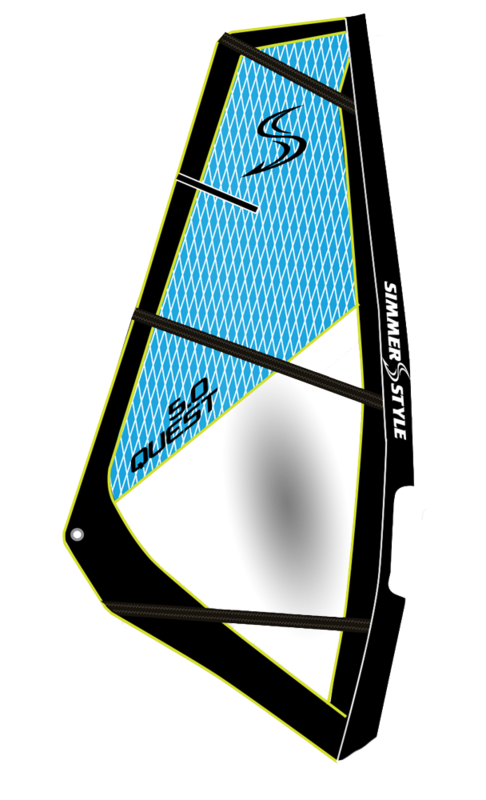 By keeping the batten as close as possible in the trailing edge of the sail, we are able to increase the stability of the sail tremendously.